A couple of weeks ago, we headed back up north, to the county of Cheshire. 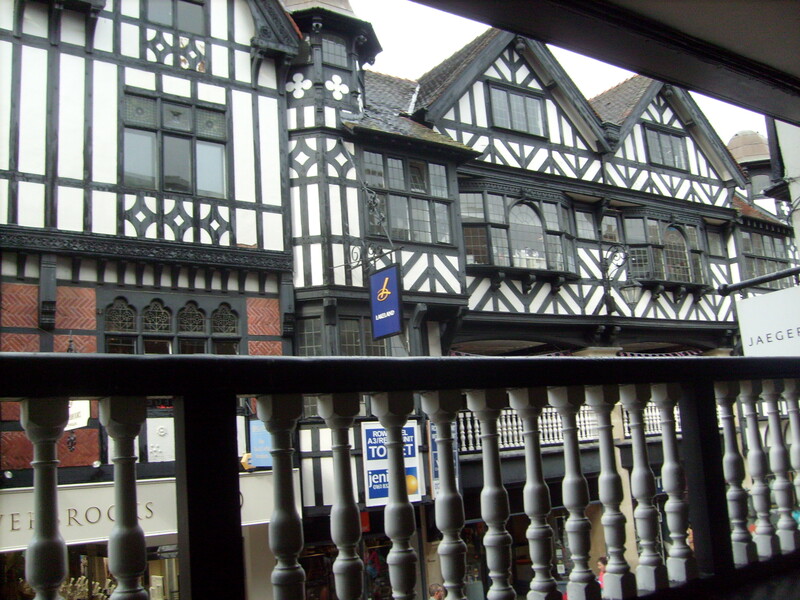 As part of the trip we decided to spend the day in Chester. It was my first visit to the historic city; but luckily, the partner and his family have been often so were more than capable as my personal tour guides! 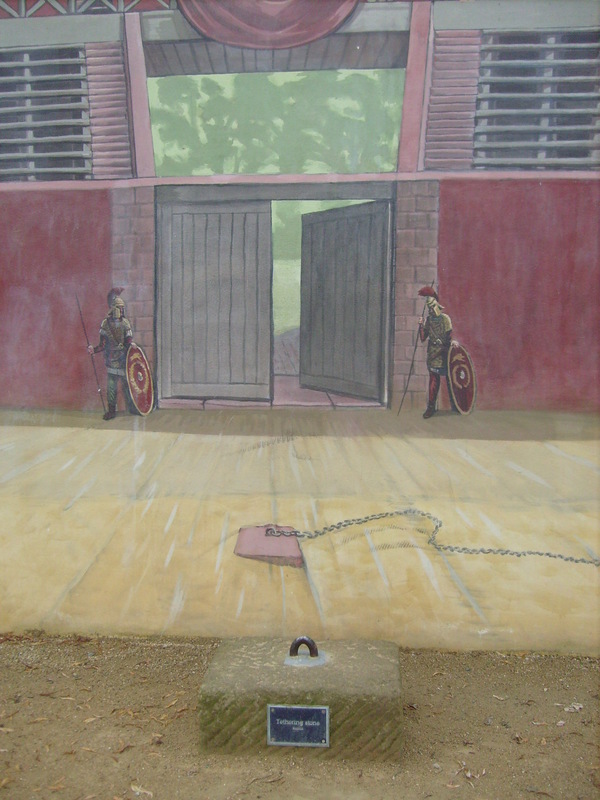 This entry was posted in On My Travels and tagged Cheshire, Chester, Chester Rows, city wall, Days out, roman, Roman ruins, ruins. Bookmark the permalink. I love it a place where overlapping history is evident. Thank you for sharing it. 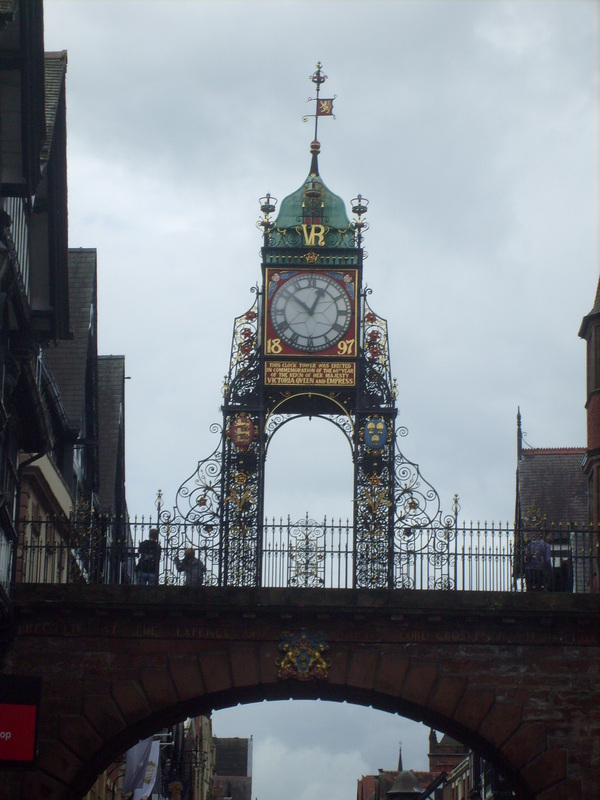 I used to go to Chester a lot but unfortunately haven’t been for about twenty five years. You’ve got me thinking because I think my son would love it and has never been. Yes, I’m supposed to be a grown up too – I find it hard to believe. I will definitely be taking my son there as he loves history so much – it will be nice for me to see how it has changed in all the years since I last visited. I love places that embrace their sense of history with folks in costumes.